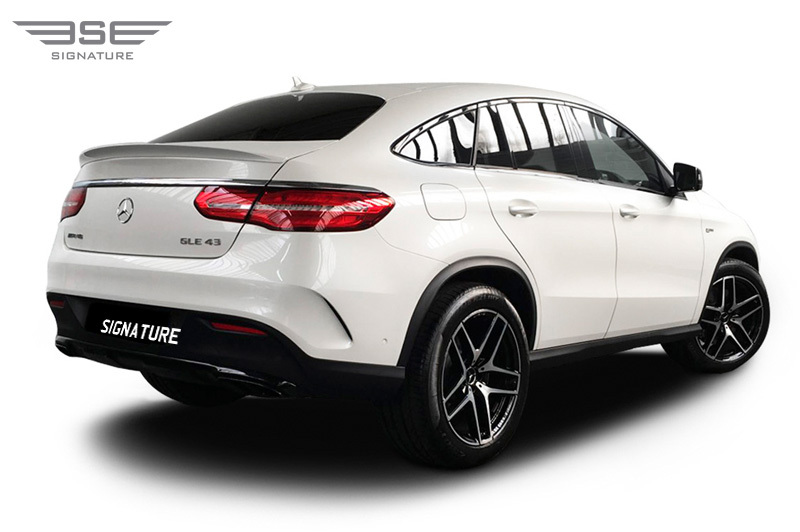 Our Mercedes GLE rental car was designed on the E-Class platform and in this GL form. 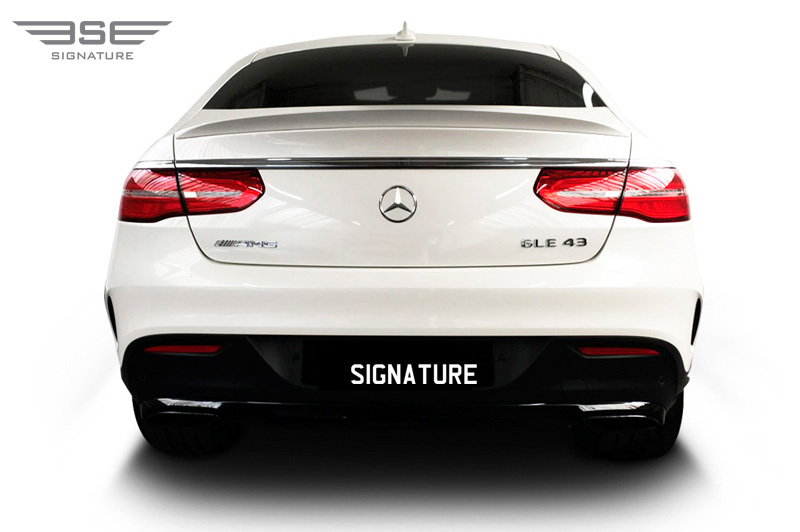 It has a raised body height and added ground-clearance which cuts an imposing presence on the road. For those that are looking for a car that has style, then our coupe delivers exceptionally well and clearly highlights the cars sporting abilities whilst bringing a mean, determined yet classy overall appeal. 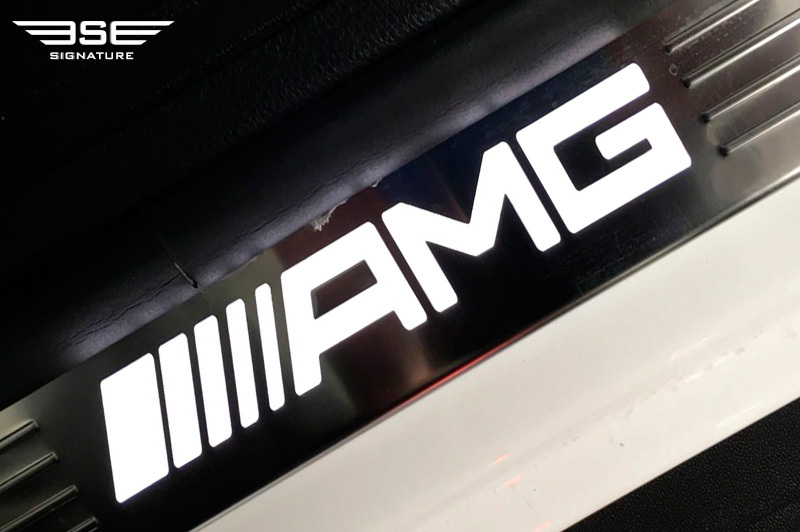 In the AMG version you get an astonishing 362php from the 3 litre V6 engine, AMG technology and styling making it highly desirable with an abundance of capabilities which makes this an ideal rental car. 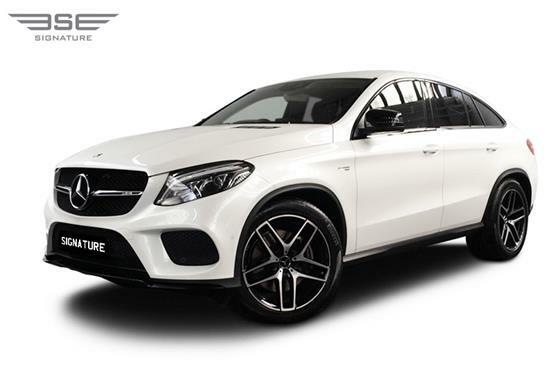 The AMG power element of this GLE turns it into a Super Sports Utility Vehicle with immense power and handling that will exceed your expectations of a 4x4 rental car. 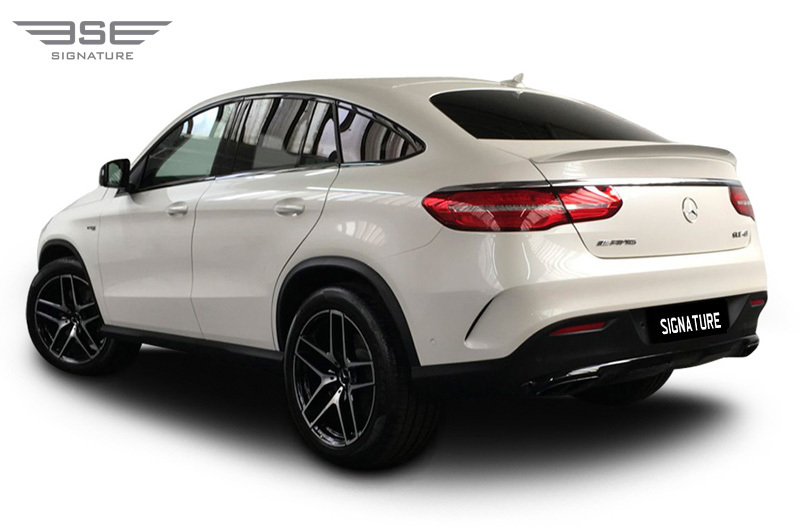 The GLE loses very little of the E-Class saloons all-round excellence and capability. The AMG styling adds to the cars already good looks, clearly marking it out as being very special indeed. With its AMG badged sporty radiator grill and gaping air intakes plus side set Biturbo badges and sizable 22-inch AMG alloys and not forgetting the pronounced rear tailpipes, this hire car makes a real statement of sporting purpose. 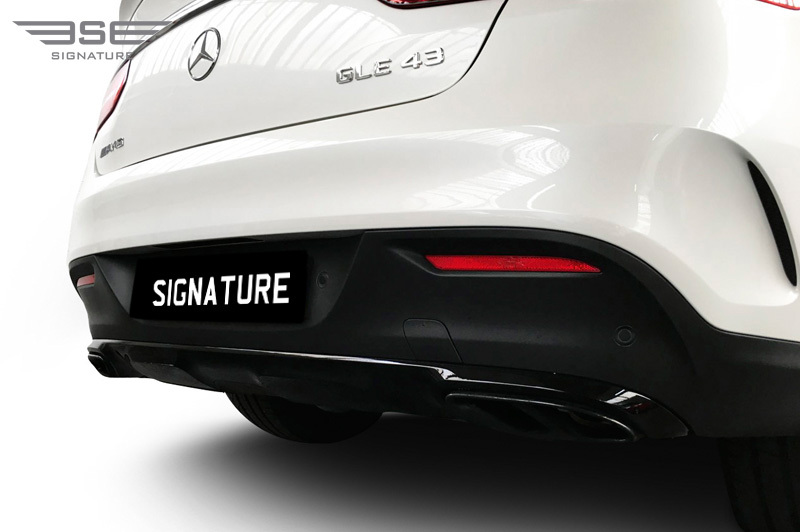 If the GLE’s awesome looks don't turn heads when you are on your rental car hire journey then the powerful growl emanating from the twin tailpipes will. 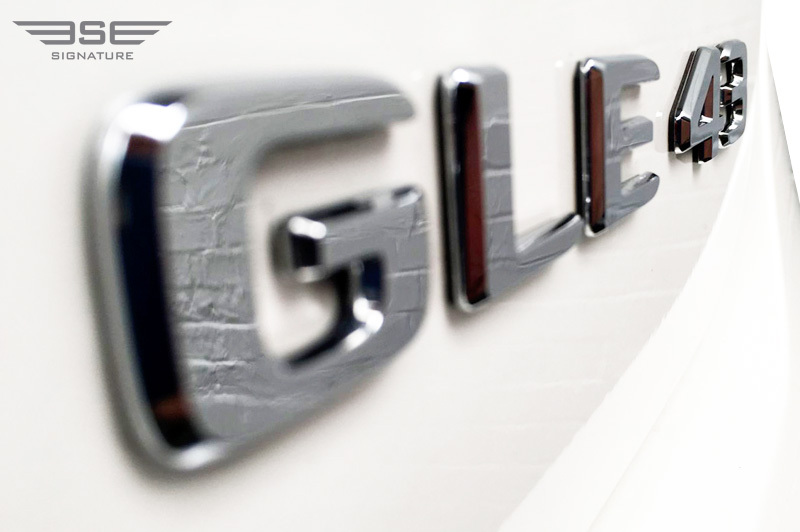 It’s still a user friendly rental car which is as great for nipping round town as it is on the motorway. 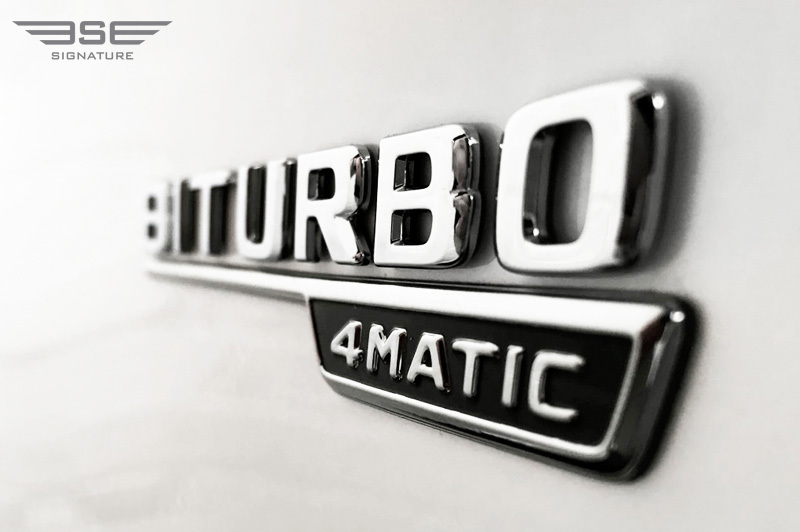 Take advantage of the smooth nine speed auto gearbox which allows you to use the substantial on-tap power to overtake quickly and safely. In all situations it's calm extremely comfortable inside the cabin, all thanks to the adaptive suspension which have been designed for the best ride on all road types. Four wheel drive adds stability an road holding in all weather conditions. 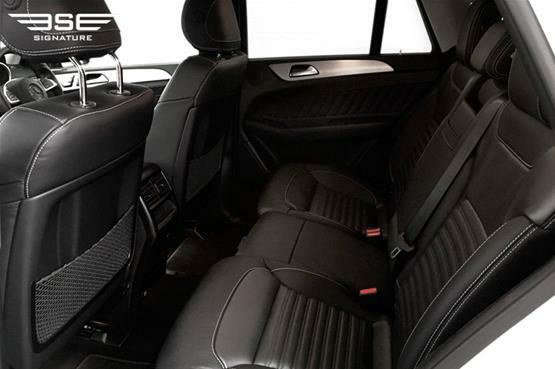 As you would expect from Mercedes, the interior of this rental car has all the usual E-Class luxury elements, practicality traits and driving aids. 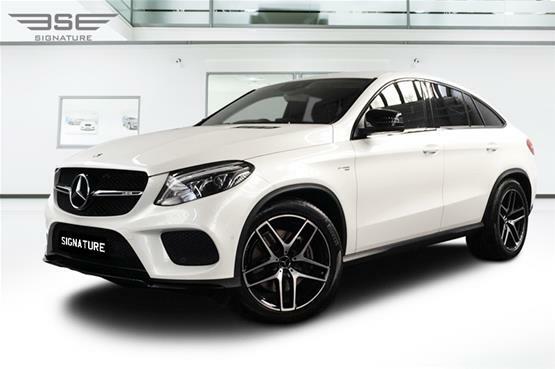 Our rental Mercedes Benz GLE 43AMG Coupe comes equipped with sumptuous but supportive sports seats that are electrically adjustable to ensure that your journey is both exhilarating and comfortable. 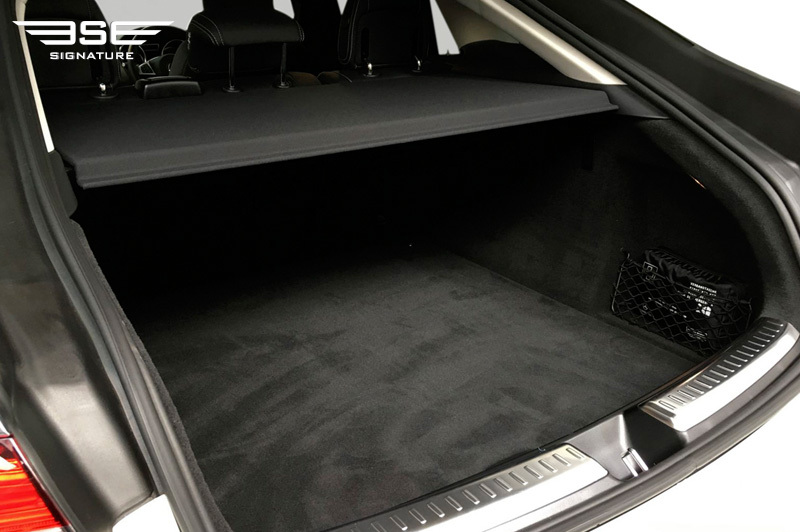 The E-Class is already a sizable car and this format sees interior dimensions increase and, with four doors and a large rear hatch there is plenty of luxuriously appointed room for five and their luggage. AMG finishes and sports seats further enhance the passenger and driver experience. 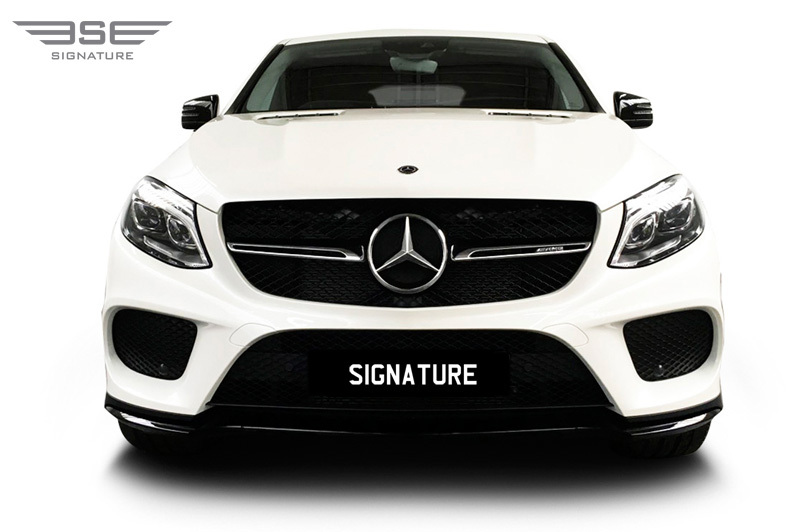 For more details and rental prices for this amazing rental S-SUV call Signature Car Hire on 0207 118 2244 today. 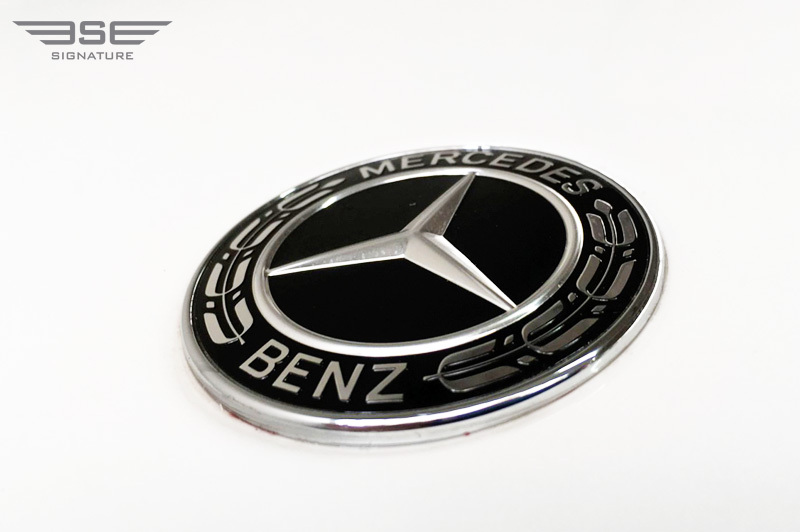 • Engine: 3.0 L Biturbo V6. 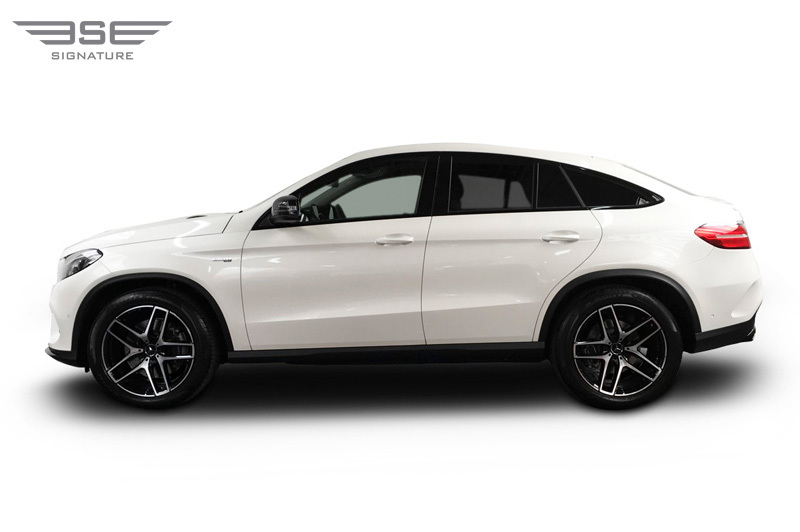 When Mercedes first announced the GLE Coupe, they pitched it as an embodiment of automotive perfection having loads of interior space, off-road capabilities, on-road dynamism, 4x4 abilities and striking sporting looks. In their marketing words, all of the above was re-worded as "The sporty nature of a coupe…imbued with the striking characteristics of a robust SUV, with convincing on-road vehicle dynamics.